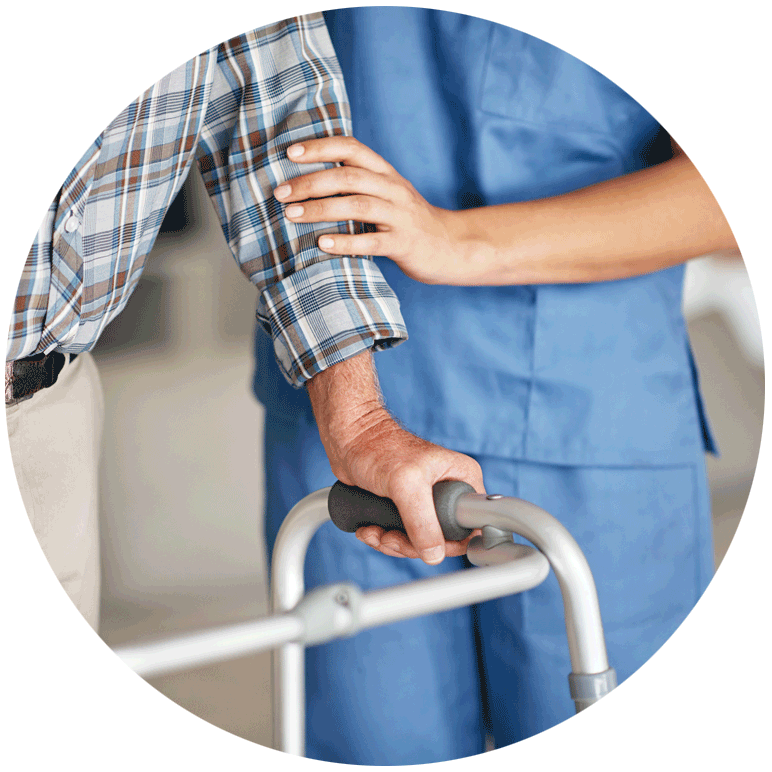 MobileHelp Healthcare serves a variety of healthcare organizations, non-medical home care organizations, assisted living communities and direct to consumer private pay options. Our market-leading mPERS and RPM programs are designed to relieve the pain points and provide outstanding service to your patients, end-users and your organization. 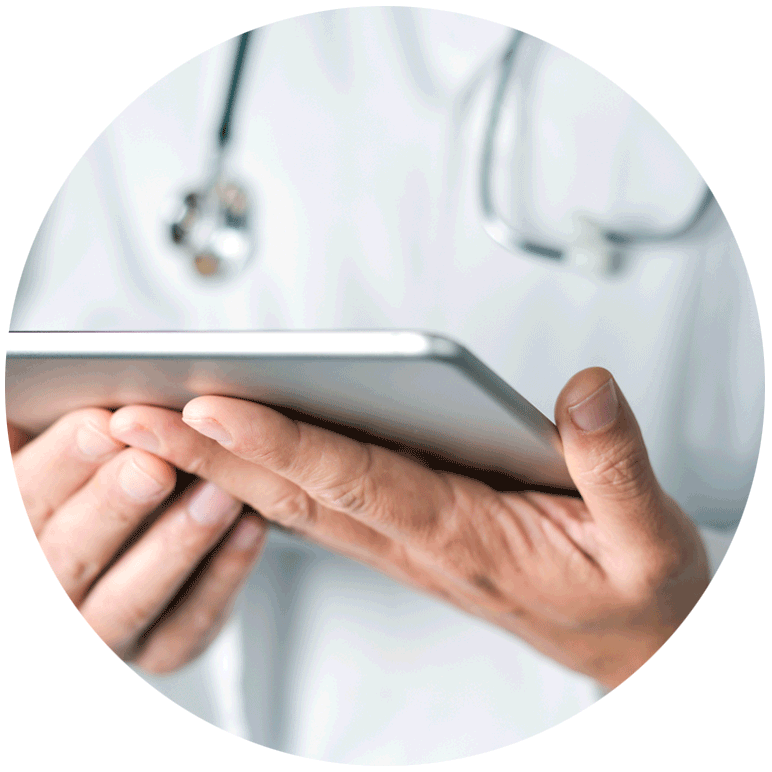 MobileHelp Healthcare focuses on remote patient monitoring, PERS and fall detection and delivers these solutions to healthcare organizations, such as payers, health systems, IDNs, MCOs, ACOs, hospitals, chronic care management programs, specialty clinics, home health organizations. For these organizations we offer tools, software, program planning, logistics, and turnkey monitoring. We remove the barriers that stall programs from starting and growing. The overall goal is to create partnerships that result in lowering the cost of healthcare. The patient demographic includes patients with chronic conditions and those who need help managing modifiable risk factors for progression to chronic conditions. Our technology is user friendly for even the technology shy. MobileHelp is committed to offering outstanding marketing affiliate opportunities through our Corporate Alliances program. Representing and offering America’s premier mobile medical alert system can add great value to your organization and, more importantly, increase your revenue opportunities. As a leader in the mobile PERS industry, MobileHelp will provide your clients with marketing-leading products and services that provide peace of mind and improved well-being for them and their families.